staff | Where is @rusnivek? 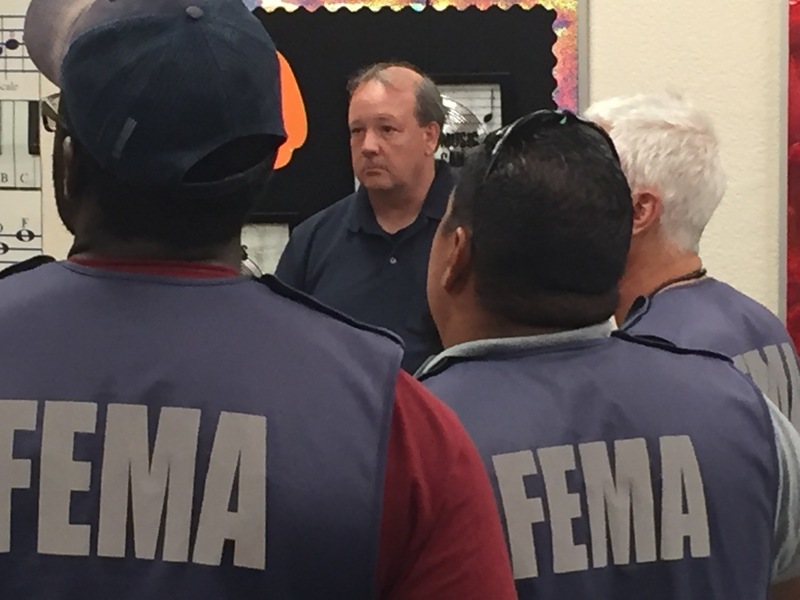 Disaster assistance at a school? Sure thing! 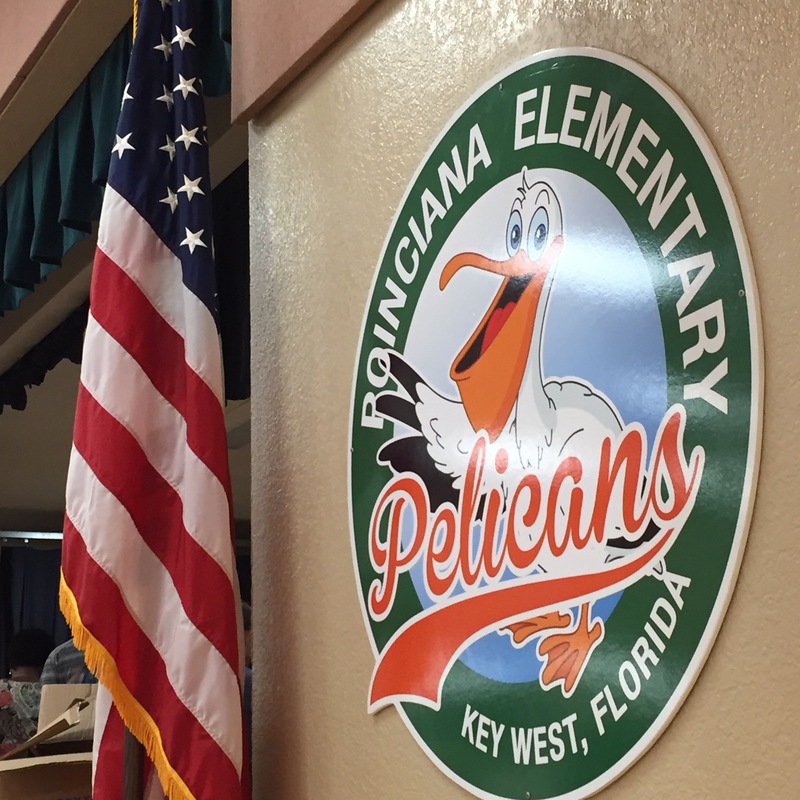 We were requested to support an event at Ponciana School mainly for all the parents and families in Key West. So….we are in. 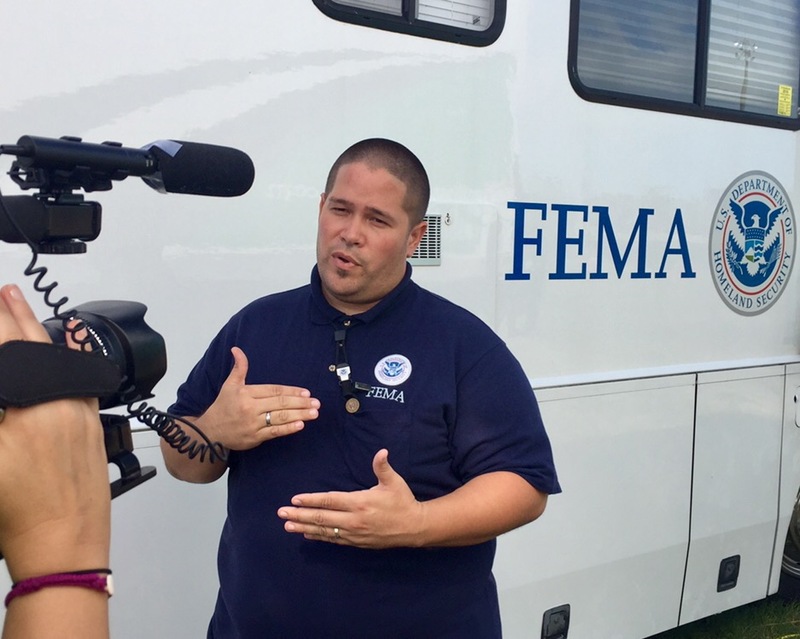 FEMA PIO Kevin Sur onscene! 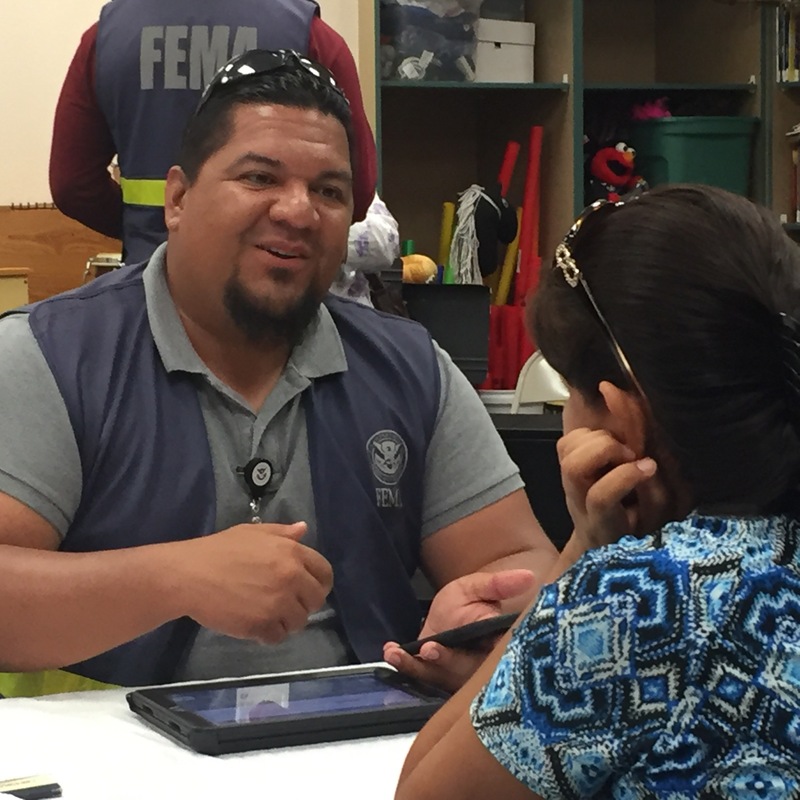 Our hope is that we conduct numerous events in communities to help answer questions about disaster assistance. 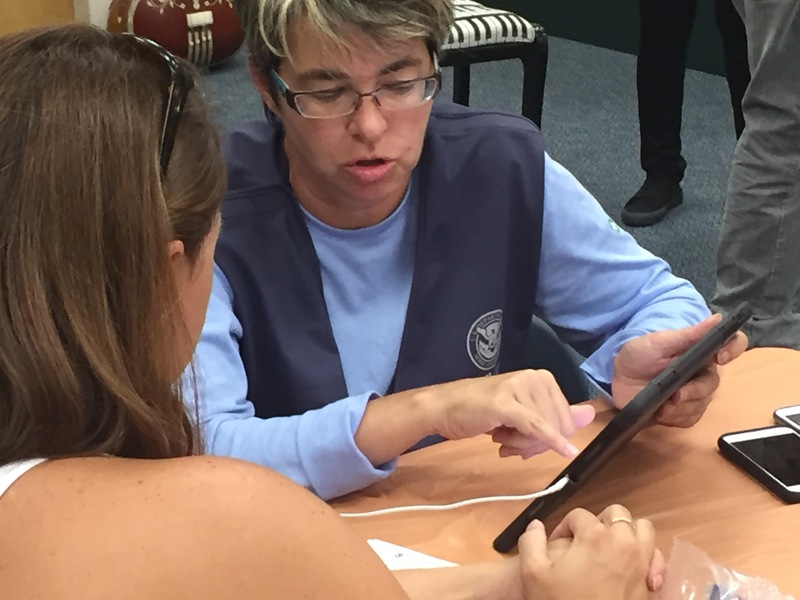 We have multilingual people who go out with our teams and help translate Spanish, Creole, Haitian, etc…and we have hardware and locations that meet the needs of the access and functional needs population at all of our Disaster Recovery Centers. We even have flyers and informational materials in Chinese, French, Vietnamese, etc…. Sometimes, people are confused and are not sure if you should apply. Here’s a tip: Apply. Our staff is ready to help. 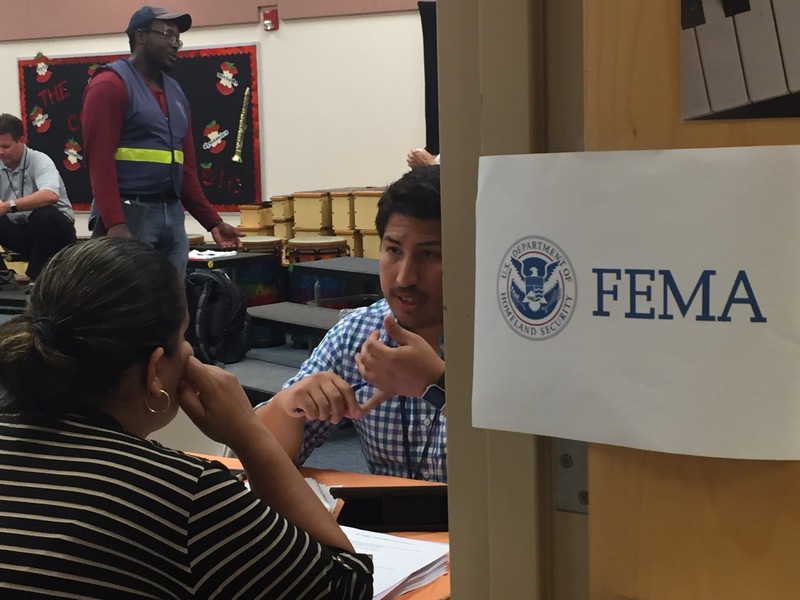 No matter what language, apply for disaster assistance. The sooner the better. Trust your staff and let them tell your agency’s story. Through their eyes, voice, and heart – the world will truly see the mission and goal. Juan is a perfect example: Soon to be Father, an excellent DRC Manager, and most importantly, his family is from Puerto Rico. A testament to professionalism, dedication, caring, and compassion to countless survivors of Hurricane Irma here in the Florida Keys. Me? I’m just proud to be on his team.